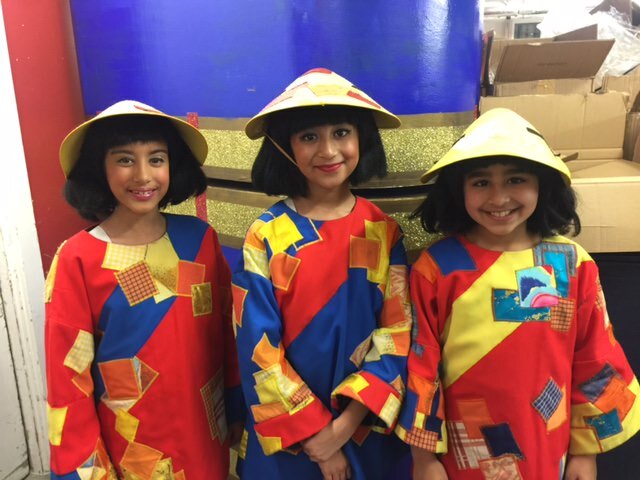 Our lucky Prep School pupils are off to the pantomime this afternoon to show their support for Simran, Amrit and Arjun who are appearing in the show. The talented children are dancers in all of the songs, across six acts. They attend Mrs Townsend’s Dance School, Classic Dance Academy, and were selected to take part after auditioning for the roles. A big well done to the trio who have made the School very proud!